Aesthetic medicine is a women’s world but times are changing. Not so much because of an altered ideal of the male body but due to the growing opportunities. Getting rid of stubborn body fat without a surgery is such an option. 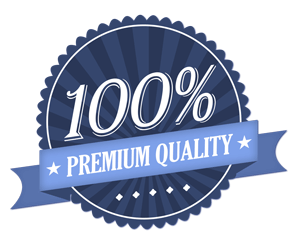 Most men do not want to admit that they take advantage of aesthetic procedures. A liposuction causes down-time and that needs to be explained – at the gym, at work or at home. Do men have special needs? Yes, they do. Instead of gaining an hour glass silhouette they want to “reduce fat and tone the muscle”, says Dr Galyna Selezneva (Contouring the Male Body, Aesthetics Journal Vol. 6/Issue 3 – February 2019). 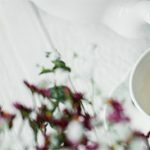 Therefore, the treated body parts are different: Abdomen, hips, inner thighs and the chest belong to the most popular areas when it comes to conturing the male body. Men tend to have a denser tissue-structure than women. 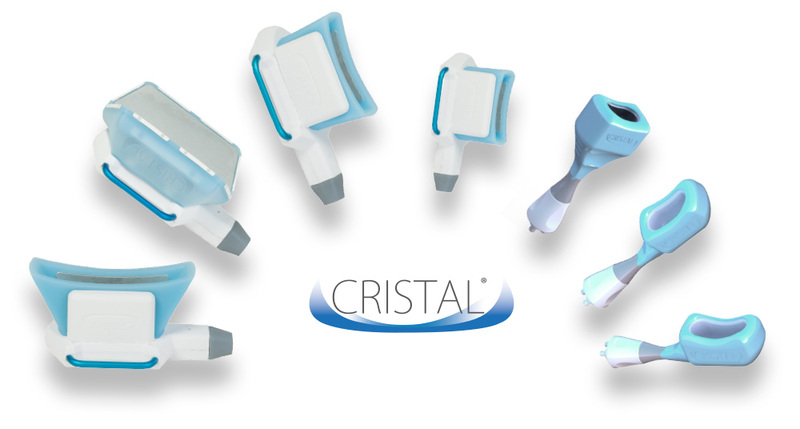 The innovative CRISTAL® System offers 7 different cryolipolysis applicators, including AMETHYST®. The two-plate applicator is perfect for the male body and is able to treat a firmer abdomen or larger hips. And the small handpieces of AGATE® can be used for treating the chin area and gynecomastia. Overall, CRISTAL® includes differently shaped applicators in one single device that equally adapt to the male and the female body. What bodyforming with ICE AESTHETIC® can do for men? Discover CRISTAL®, the innovative cryolipolysis device from DELEO®, that is even suitable for the treatment of the chest, abdomen and many other parts of the male body. Please feel free to contact us at any time for more information regarding medical cryolipolysis!